I cheated on my Asics when I could no longer get the GT-2170. I tried a pair of Brooks Ravenna 5, but took them back after a single run. I then moved to a Saucony Guide 7. It became obvious from my wear patterns that I no longer pronate like I did when I started running. My foot strike has changed dramatically. 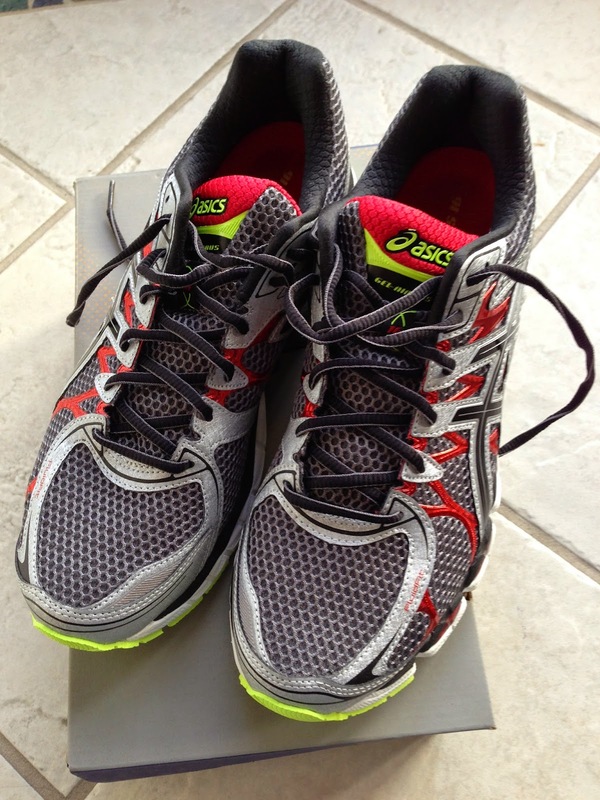 So now, I'm back to Asics - this time in the Gel-Nimbus 15.